Stainless Steel Carbon Fiber 810 Drip Tip 0306, which is made of resin and carbon fiber material, is suitable for 810 tanks. Just get it as a spare part. • Compatible with 810 tanks. 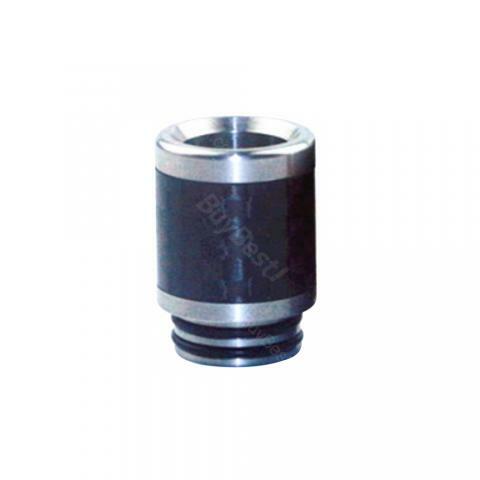 Stainless Steel Carbon Fiber 810 Drip Tip 0306 is specically made for most 810 atomizer. With unique designs, it is very durable and colorful.